Hi folks! I know you haven’t read from me in quite a while so I thank you for your patience! A lot has been going on behind the scenes and I’ll be very happy to tell you some amazing news soon. But for now let’s look into the future of this blog. For some time I’ve wanted to delve into the german market and write in german, but wasn’t sure if I should start a separate site for that. 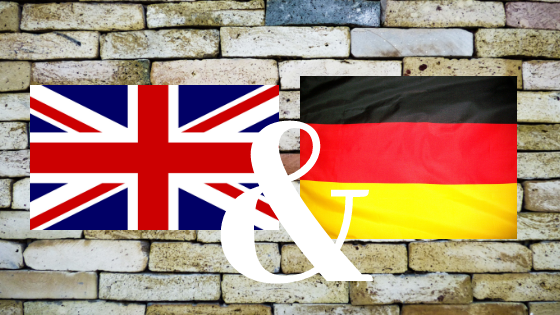 It might be confusing to some, finding blog posts in english as well as in german. Depending on what is on the frontpage at that time, visitors might think it’s not for them. But, looking into my analytics lead me to the conclusion that most of you come here following my promotion of a specific post. You’ve read my tweet or post on instagram/facebook and click the link. People don’t often come here on coincidence or because of my non-existing super reliable consistency. That’s another work in progress though. Additionally, if I start another, separate site it would only add to an already huge amount of work. Not scared of it, but I’d rather do less with better results. That being written, it seems to me that it’s still early enough for this blog to make that change. I won’t switch the language in one post. Anybody who clicks on a link to a post will get the expected language. No biggie, right? Leave a comment, if you like!